From Devinder Kaur, PranaShanti’s lead trainer and owner, a numerology reading to prepare you for the coming year. In Kundalini yoga, numerology is a system that assesses the significance of numbers in a person’s life. It is simply a framework for considering life, personality, and events, so that we act in a way most beneficial to our health, spirit, and success. 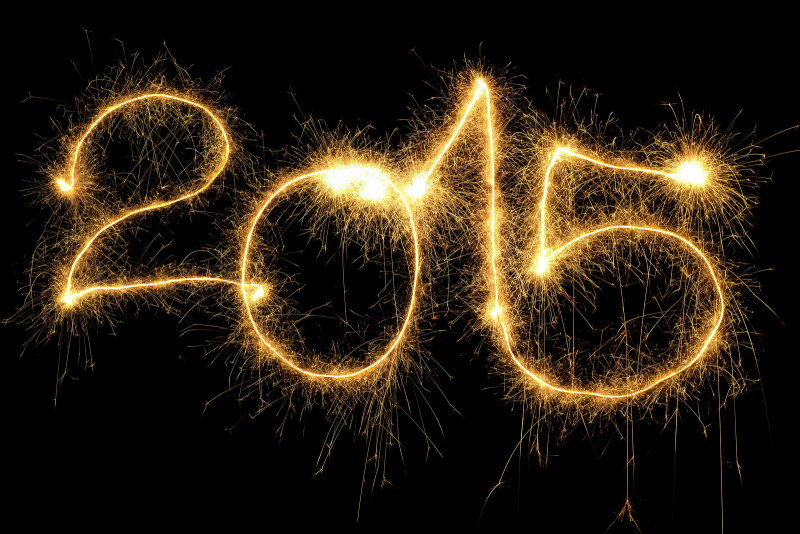 As every year does, 2015 brings us a new cycle of energy and expansion. How you respond to stress, and how you let this response affect your communication with others will affect your quality of life. There will be continuing fast energy shifts in 2015! Tap into your intuition and learn how to ride this energetic wave with the most clarity and productivity with Yoga and Meditation. The overall number for 2015 is 8, the universal number that represents the life cycle. While you may feel ready to leap into the future, you need to have a better and more effective plan than you had in 2014! Now is the time to get very clear on your goals and path! 2015 will soon be here; leave behind the past and remember it with honour for the experience it gave you. Shine on! Learn more about a Numerology appointment here!